Content Overview: Oxycodone, and it’s concentrated formulary OxyContin, are narcotic painkillers that are synthetically derived from the poppy plant. Considered one of the most prescribed painkillers, oxycodone is highly-addictive and poses the serious risk of abuse. If you are addicted to oxycodone, OxyContin, Percocet or any other opiate painkiller, South Coast Counseling wants to help. We have been treating addiction for over 50 years, even before the current Opioid Epidemic, so we know what we are doing. Used to treat severe pain, oxycodone/oxycontin is addictive. 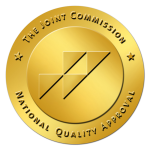 Here at South Coast Counseling we offer oxycontin addiction treatment services. While many people are addicted to one drug or fall prey to prescription drug abuse, some have more than one addiction to take care of. Alcohol addiction is usually one of the problems. Oxycodone is a strong, semi-synthetic opiate painkiller. Sometimes the signs of abuse can be difficult to recognize. 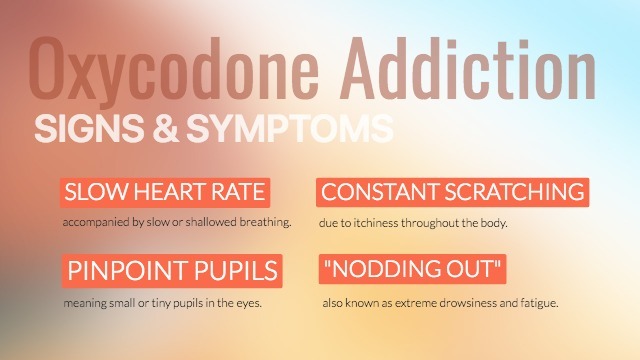 Oxycodone abuse side effects can cause euphoria, nausea, lightheadedness, itching, headache, dry mouth, sweating, respiratory suppression, constipation, constricted pupils and more. If someone is unable to get the usual oxycontin dosage, he or she may experience withdrawal symptoms. Those symptoms may include excessive sweating, restlessness and be agitated. Other symptoms include chills, diarrhea, depression, bone aches and nausea. accompanied by slow or shallowed breathing. meaning small or tiny pupils in the eyes. due to itchiness throughout the body. also known as extreme drowsiness and fatigue. of persons aged 18-25 were the most likely to abuse Oxycodone. high school seniors reported having abused OxyContin at least once. Americans reported using Oxycodone for non-medical purposes at least once in their lifetime, according to a 2012 survey. Our experts can help you overcome your addiction. 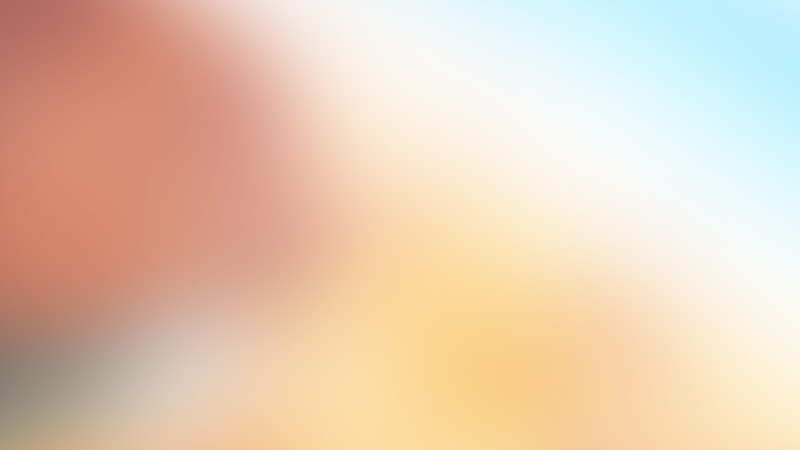 We specialize in coming up with a personalized treatment plan that will adequately address your individual needs. We go above and beyond your expectations to ensure you are accurately assessed and then work to help you beat your addiction. The earlier you seek help, the faster we can help you get on the road to recovery and overcome your substance abuse problems. After you overcome your problem, you can strengthen relationships and have a productive, worthwhile life. 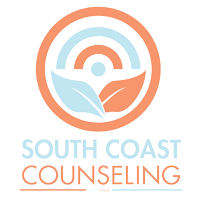 Now is the time to make the call to South Coast Counseling so we can help you overcome your addiction problems. We have a high success rate, so you can overcome the drug abuse and leave it in your past for good.